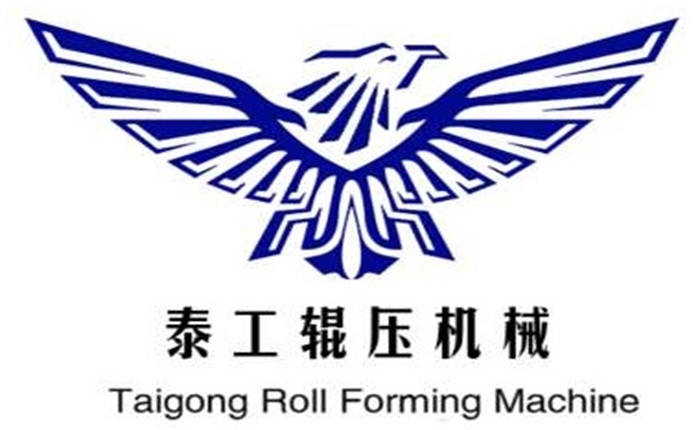 Product categories of Refrigerator U Profile Sidewall Roll Forming Machine, we are specialized manufacturers from China, Refrigerator U Profile Sidewall Roll Forming Machine, U Profile Sidewall Roll Forming Machine suppliers/factory, wholesale high-quality products of Sidewall Roll Forming Machine R & D and manufacturing, we have the perfect after-sales service and technical support. Look forward to your cooperation! Refrigerator U sidewall Machine Production of cold-bending production line equipment: the material of the rolled material includes cold-rolled steel strip, hot-rolled steel strip, pickled sheet (steel strip), color steel sheet (steel strip), galvanized steel strip and stainless steel strip; It can handle 0.28mm-0.8mm thick metal sheet; the dimensional accuracy of the produced profiles can be controlled within 0.05mm, which has the leading position in the industry in China. Refrigerator U shell machine is our factory popular machine production line.